Kids love drama. Parents love the Result! We began in Australia in 1979. Today we operate throughout the world, with thousands of students attending classes weekly. WHAT EVERYONE NEEDS: To be happy and successful in today’s highly competitive world, we need to be confident and articulate. Enthusiastic people who learns to speak out clearly and relate confidently develop skills that makes the journey through life much easier. Our stimulating programme assist all student to develop in these important area. 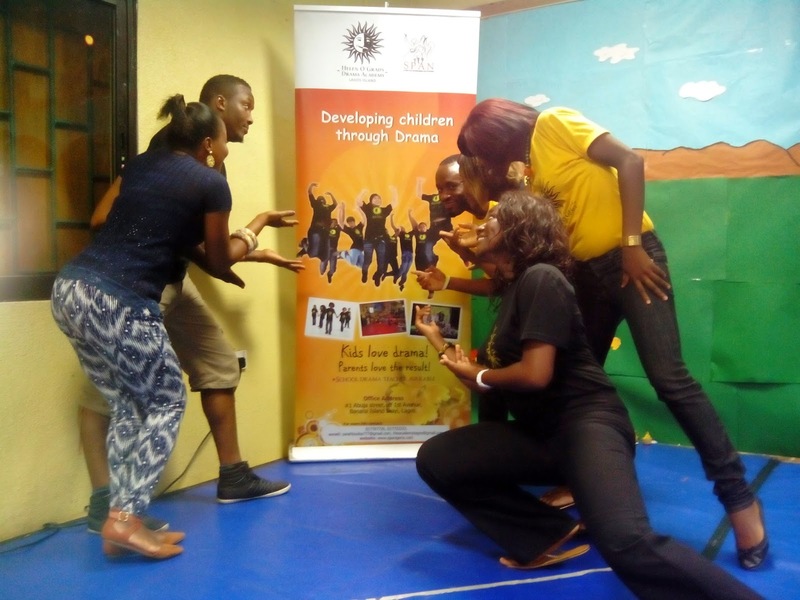 THE PROGRAMME: Our acclaimed programme encompasses a huge body of development through drama activities aimed at increasing the creativity, confidence, communication and performance skills of all student. Enthusiastic participation is encourage at all times and students present a short, scripted production at the end of each year for families and friends. Above all, our classes are super fun! EXPERIENCE AND EXPERTISE: All our staffs are qualified drama teachers and undergo regular training in the Helen O’ Grady Drama Programme which is used exclusively in all our classes worldwide. The class teacher develops a personal rapport with each student and the principal attends classes regularly to monitor progress.